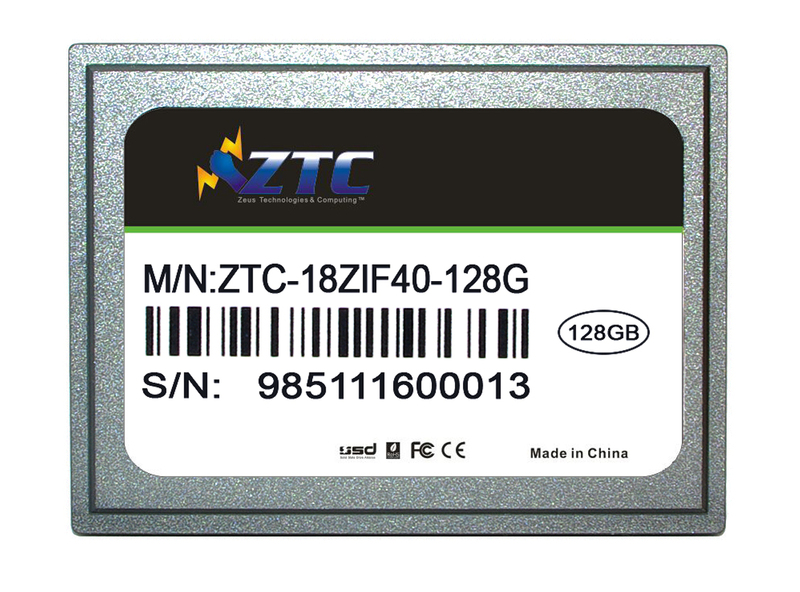 Also excluded from this warranty are counterfeit products; that is, products that ZTC, at its sole discretion, determines were not manufactured by ZTC or any of its authorized manufacturing partners. 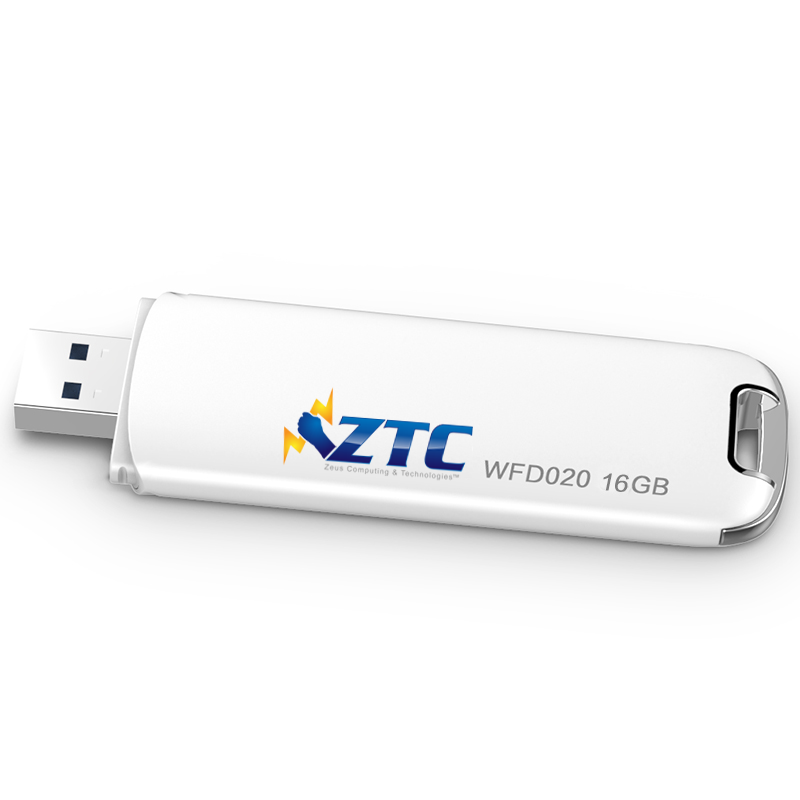 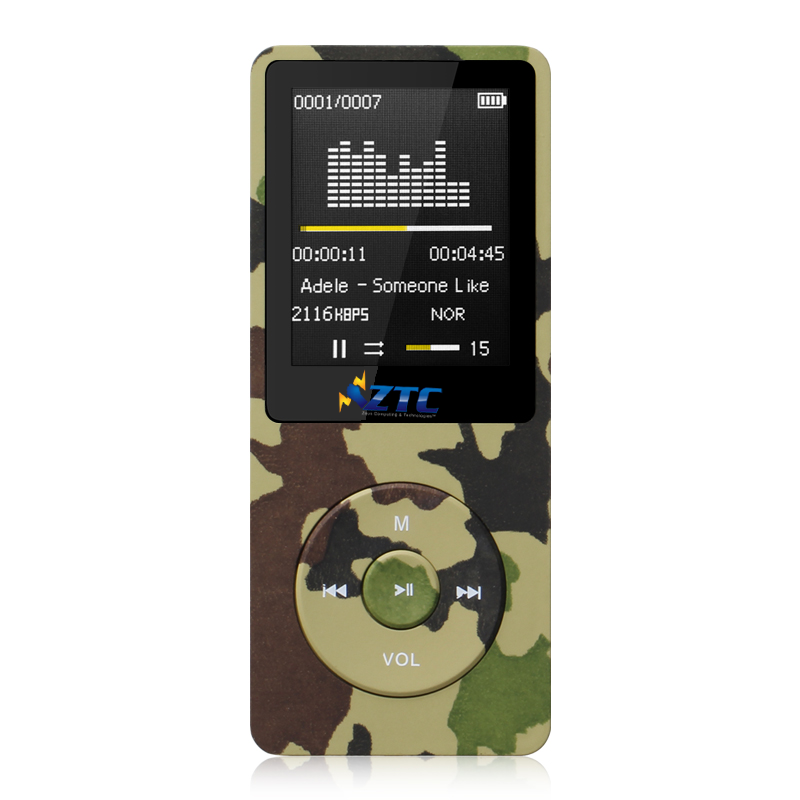 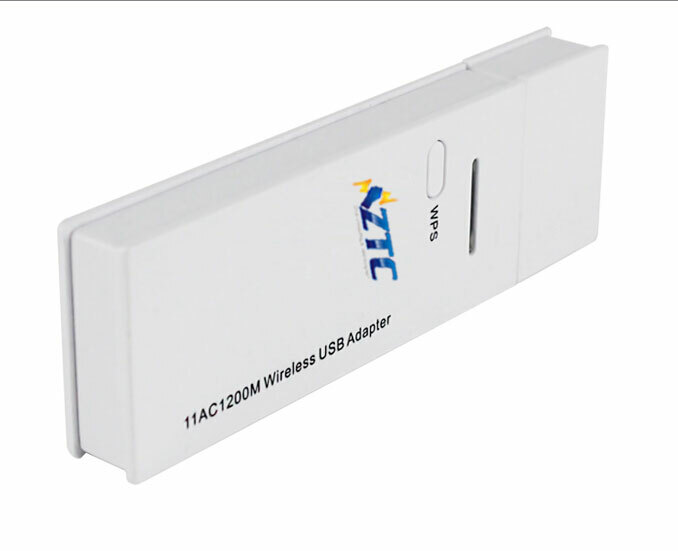 In the event of data loss using ZTC storage devices, ZTC is not responsible for backing up or recovering any data that you may have lost. 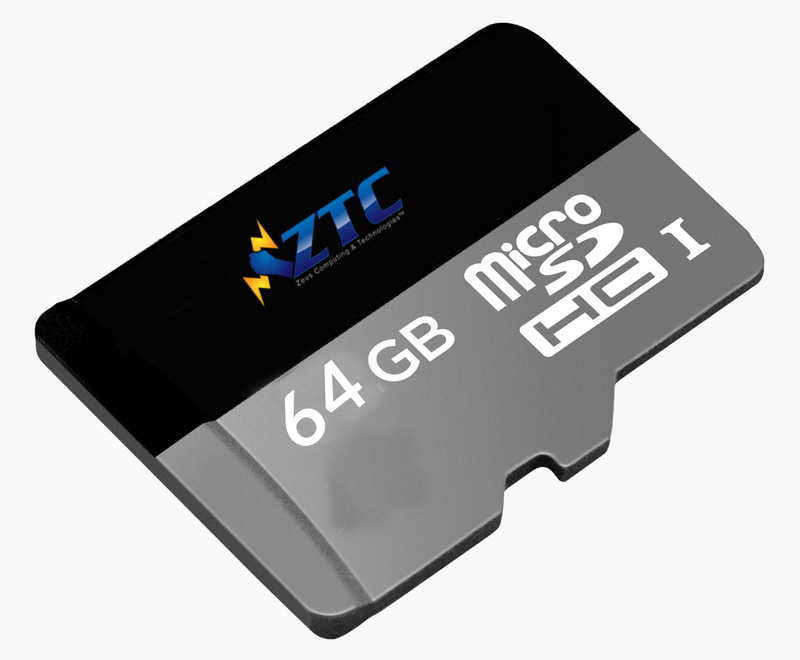 No ZTC employee, dealer, or other agent is authorized to make any modification, extension, or addition to this warranty.